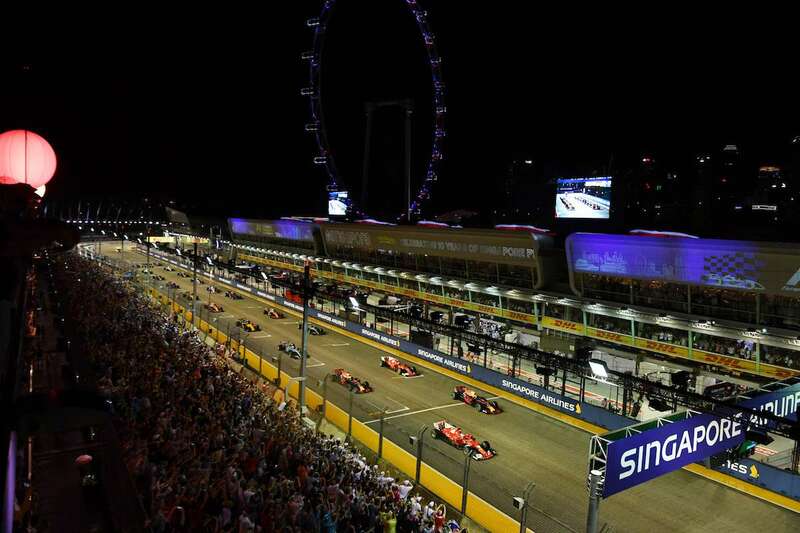 Singapore is one of F1’s most expensive destinations. The city is known for its high quality shopping, food and accommodation, and this comes at a price. But it is possible to do the weekend on a budget by staying in a hostel and buying a walkabout or Bay Grandstand ticket. 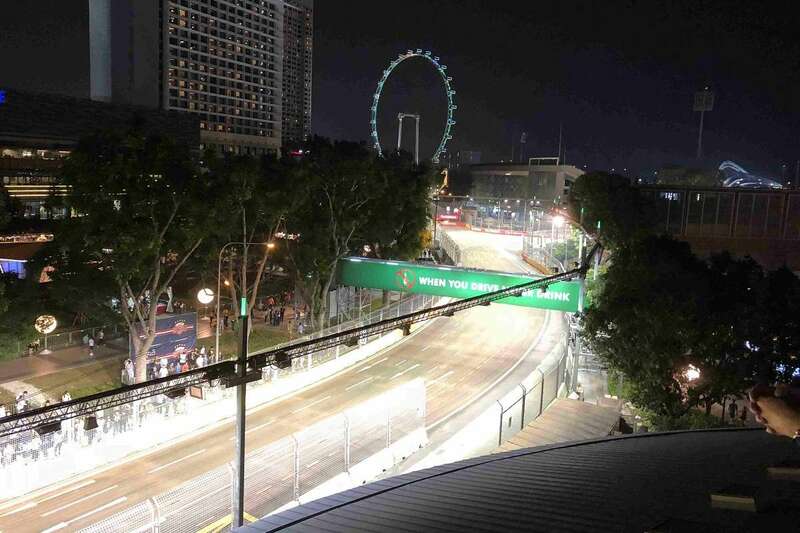 At the higher end, the sky is the limit in terms of luxury/VIP options in Singapore, with amazing 5-star trackside hotels and plenty of hospitality tickets to lighten your wallet. 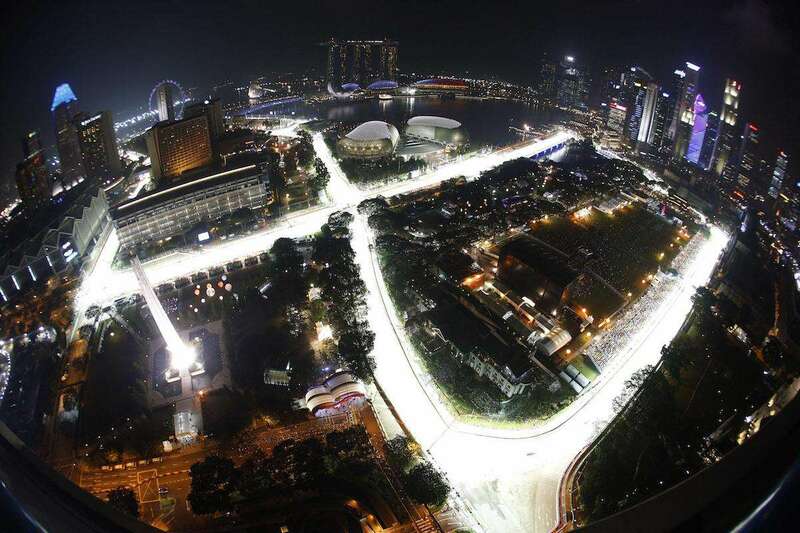 Average costs below are per person based on a stay of 3 nights with race tickets, accommodation and spending money. 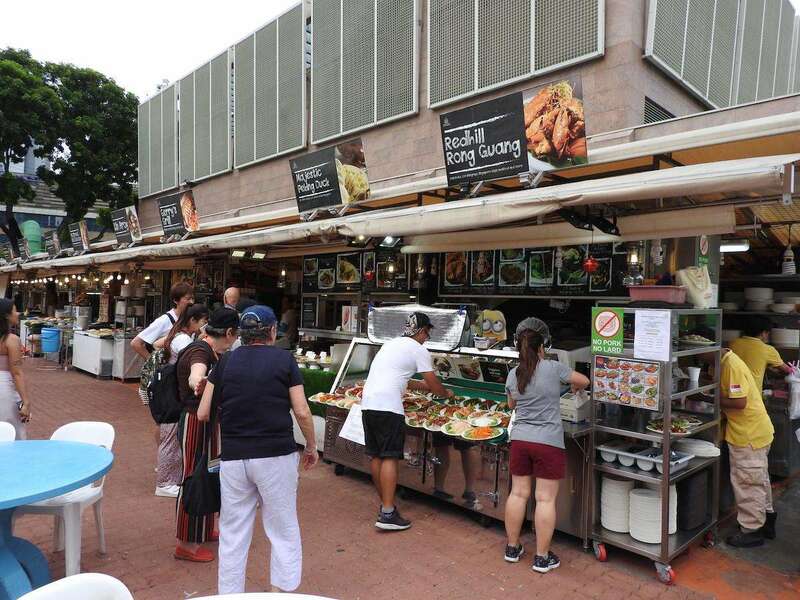 The prices do not include flights (or other travel costs) required to reach Singapore. 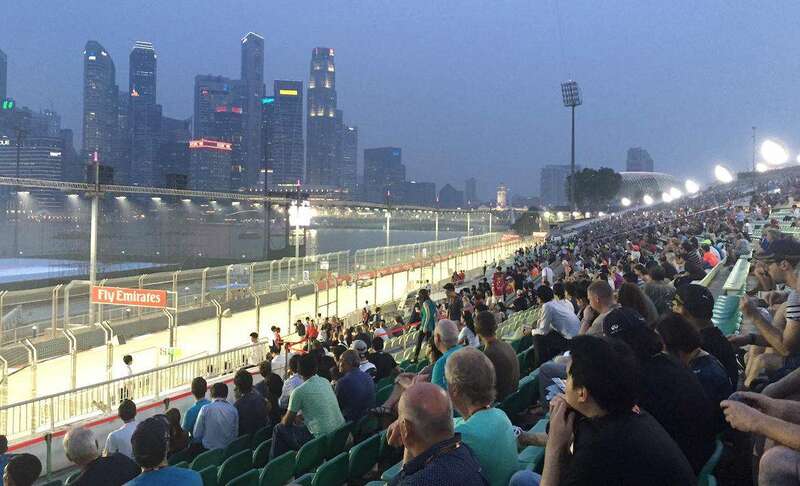 Been to Marina Bay for the race? Leave a comment with your money-saving tips!